Southern Pine Beetle Community Recovery Grants totaling more than $275,000 have been awarded to five projects in Nassau and Suffolk counties that will assist with recovery efforts from southern pine beetle (SPB) damage, New York State Department of Environmental Conservation (DEC) Commissioner Basil Seggos announced today. These grants are part of New York’s ongoing initiatives to address this invasive pest and provide funding directly to impacted communities. The objectives and goals of the awarded projects coincide with DEC Lands and Forests’ ongoing active management to slow the spread of SPB. Project activities will focus on addressing safety issues associated with dead trees, cutting infested trees to reduce beetle populations, and replanting native pine barrens species in impacted areas. All of these efforts will help protect and restore the Central Pine Barrens, which is vital to protecting water quality, wildlife habitat, endangered species, and recreational opportunities. Last year, Governor Andrew M. Cuomo targeted $3 million from the Environmental Protection Fund to help manage the spread of SPB on Long Island. The additional funds bolstered DEC’s ongoing efforts to manage the invasive pest, which has killed thousands of pine trees on Long Island since it was first discovered in 2014. The 2018-19 budget proposes an additional $250,000 for prescribed burns to address SPB. DEC is continuing to inventory the health of the pitch pine stands and designate areas for thinning. Much like weeding a garden, thinning overcrowded and low vigor stands increases the health of the remaining trees, which are then more resilient to SPB attack. SPB management includes removing infested trees, thinning overcrowded pitch pine stands, and using prescribed fire to maintain healthy Pine Barrens. 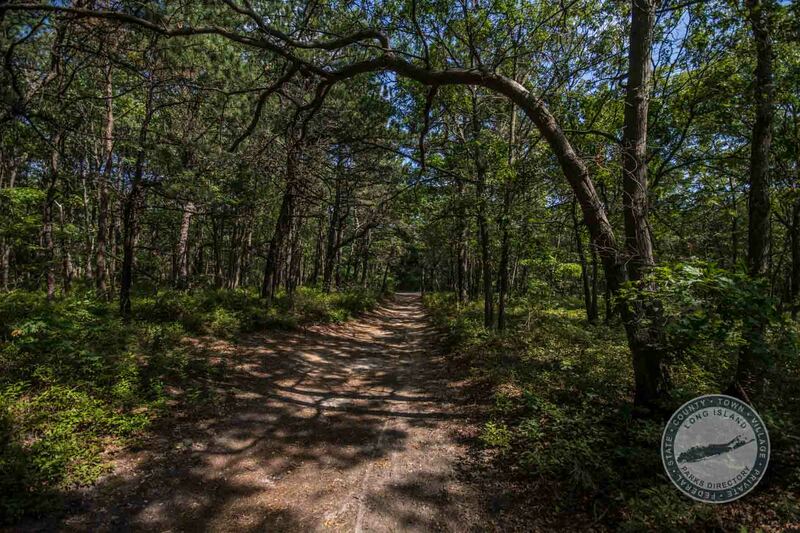 The Central Pine Barrens are vital in the protection of Long Island’s sole source aquifer, provide habitat for many endangered species, and offer a variety of recreational opportunities.